nj arts maven: NJJFF Extra Event: “An Act of Defiance” Showing This Saturday! NJJFF Extra Event: “An Act of Defiance” Showing This Saturday! For one night only, we'll be screening this riveting historical drama. Ten South African political activists (including Nelson Mandela and his inner circle of Black and Jewish supporters) face a possible death sentence for conspiracy to commit sabotage against the apartheid government in 1963. 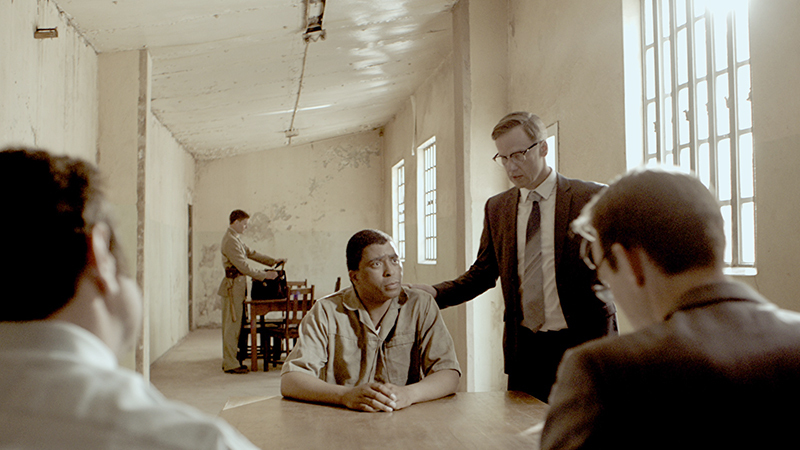 Bram Fischer (exceptionally played by Peter Paul Muller), a sympathetic lawyer, risks his career and freedom to defend these men. 19th Annual NJJFF Sponsorship is now available. New this year! Reserved parking spot for $1000 sponsorship and above. HIP-HOP COMES TO ASBURY PARK NEXT FRIDAY! Celebrate Valentine's Day in an Unusual Way!